Great getting started video for new Phrozen 3D Printer users by Dr. August de Oliveira from digitalenamel.com. In 18 minutes he talks about all the steps you need to take to start printing. 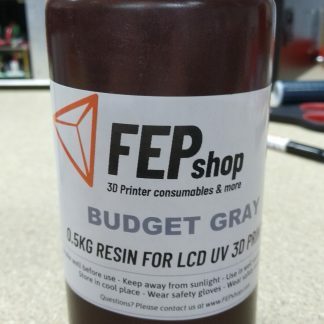 ‘FREE FEP for your Review’ Rally: Free FEP film for your 3D printer! Review us on Facebook or review a product on its productpage in the shop. As a thank you, we will send you a top grade FEP sheet for your 3D printer for free ! Use the contact form to confirm the Facebook or Product review you made. All you have to do now is wait for the mailman to arrive with your free FEP sheet! 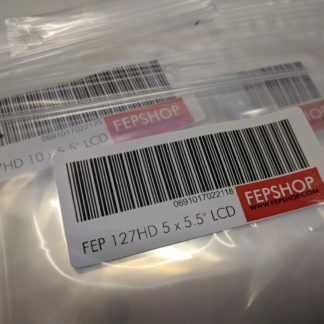 FEPShop now Official Phrozen Distributor! We are extremely proud to announce that today FEPshop became the exclusive Phrozen distributor and reseller for Northern Europe. 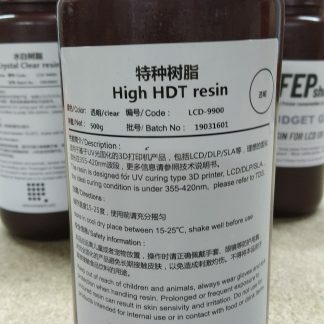 Phrozen is manufacturer of high quality prosumer 3D printers and resins. Its latest printer is the Phrozen Shuffle, delivering unsurpassed 3D resin printing quality at a very attractive price point. 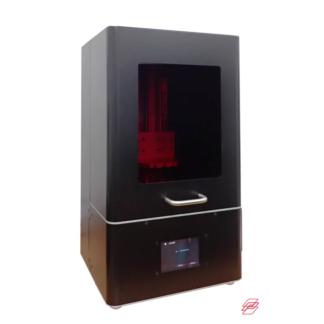 Together with Phrozen, our European partners and reselllers we are looking forward to providing top notch Phrozen 3D printers and supplies with excellent European service and customer support to our expanding customer base! It’s summer time and FEPshop is ready to hit the beach. We will be closed from August 14th till August 31th 2018. Orders placed before the August 14th will be shipped before we close. orders placed when we are closed. Orders placed while we are closed will be processed after September 2th. Welke HBO-student in de techniek zoekt een uitdagende stage per september 2018? 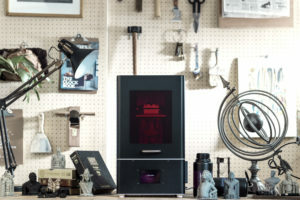 De 3D printing specialisten van Fepshop in Groningen zoeken een enthousiaste stagiair met interesse/ervaring in 3D print technologie. Werkzaamheden zijn onder andere: 3D printers en nieuwe producten testen, assisteren bij product ontwikkeling. Ook help je met algemene werkzaamheden zoals het inpakken en verzenden van producten en het oplossen van problemen van klanten. De stage is voor minimaal 28 uur per week, en je krijgt een passende stagevergoeding. 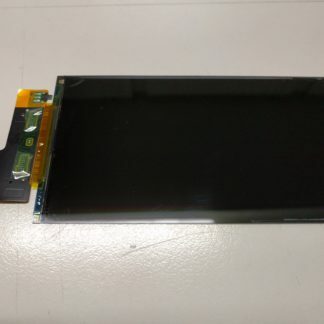 Heb je ervaring met 3D Printers (bouwen), werktuigbouw, electronica, embedded systems? Reageren kan naar Arjan Yspeert, yspeert@gmail.com. English language: FEPshop are looking for a creative and motivated intern (undergraduate levels electronics or engineering), working from the Groningen office per September 2018 (for a 6 month period). 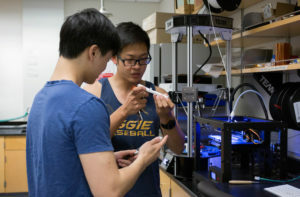 You’ll be helping with the development of new 3D printing technology, but also you’ll be doing customer support and logistics work. Send your reply to yspeert@gmail.com. Finally available in Europe. 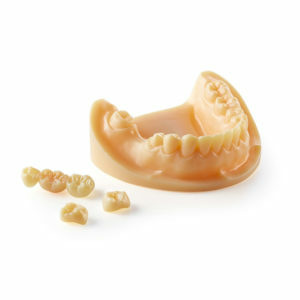 ApplyLabWork Resin is a series of SLA & Formlabs compatible resin series. 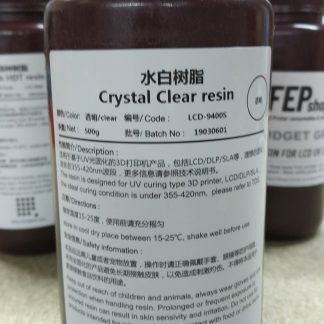 These resins are tuned to behave like regular Form1 and Form2 resins. 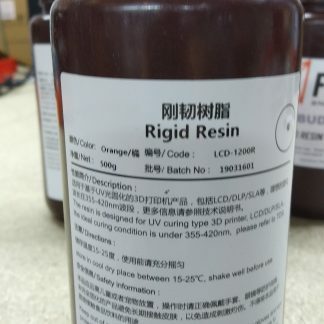 Extensively tested on Form2 and Formlabs resin vats. Just a heads up FEPshop will be closed from March 20th till April 9th 2018. Orders placed before the March 20th will be shipped before we close. If your not in rush, we will have a discount (on most items) on orders placed when we are closed. Orders placed while we are closed will ship April 10th or 11th. Today a new shipment from Monocure3D arrived. 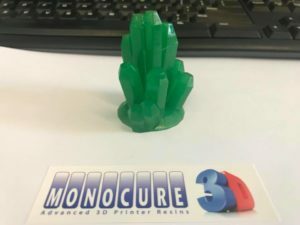 All Monocure3D UV resins are back in stock including the new green colour. 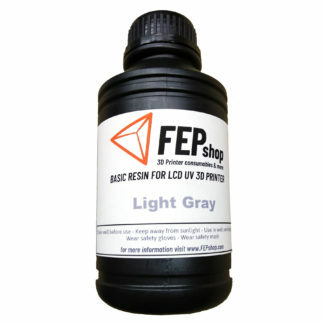 FEPshop.com offers great prices on all resins and fast shipping with UPS in Europe, United States and Canada. 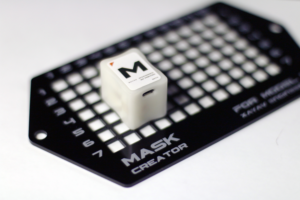 We our proud to announce that the XAYAV Maskcreator will be available next week from FEPshop. We have a limited stock and we are starting Pre-orders today, make sure you get yours. 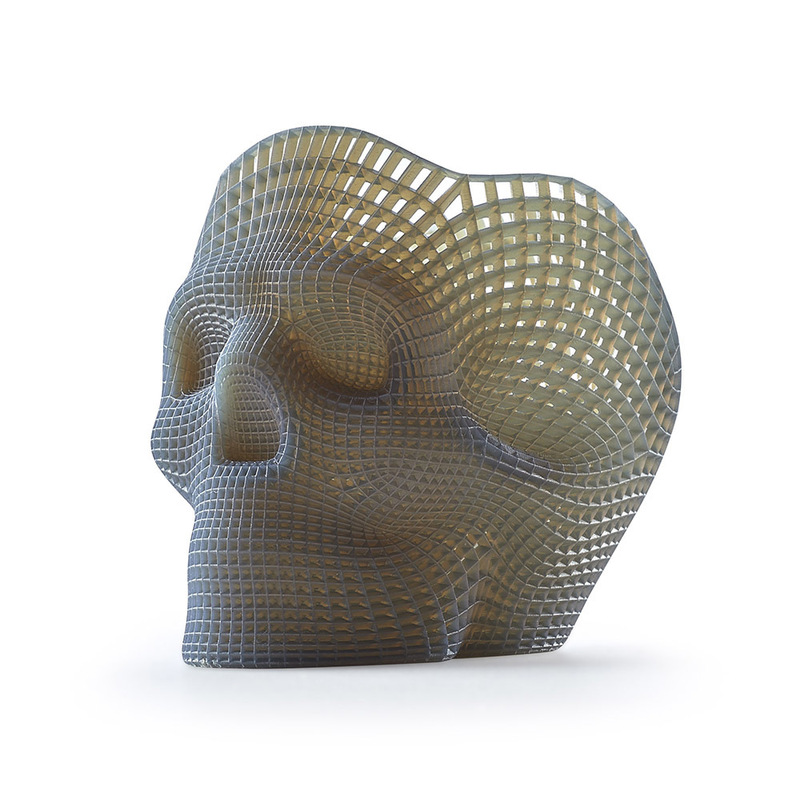 Why make a mask for your 3D printer? 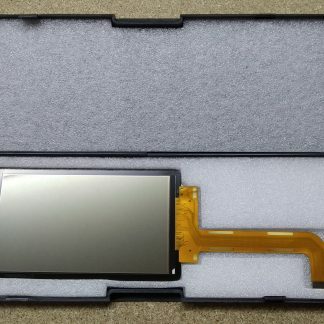 The light from your projector is rarely uniform on DLP Projectors and light sources for LCD printers. To compensate this and obtain uniform print quality your printing software needs a mask.